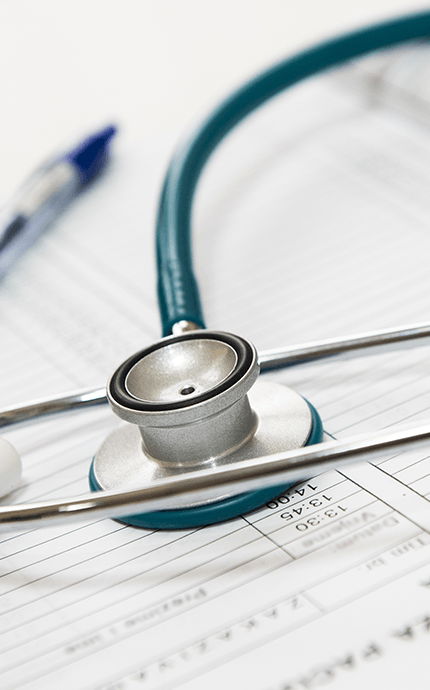 During the 2017 and 2018 performance years, the pool of eligible clinicians excludes some specialties that were previously included in Medicare quality reporting initiatives like PQRS and MU. However, any clinician that bills Medicare Part B is encouraged to report. Check if you are eligible to report in 2018 below. Eligible clinicians part of an Advanced APM, are exempt from MIPS reporting. 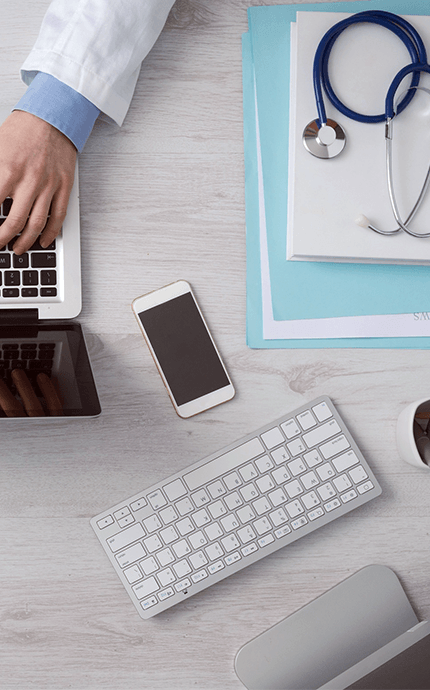 Current examples of APMs are certain Accountable Care Organizations (ACO) and bundled payment models. Eligible clinicians or groups will be exempt from MIPS reporting if they bill ≤ $90,000 or provide care for ≤ 200 Medicare Part B patients. If a clinician enrolls in Medicare in the middle of a performance year, they do not have to participate in MIPS reporting that year. For example, if a clinician was to enroll in Medicare on February 6, 2018, would be exempt for the 2018 performance year (January 1, 2018- December 31, 2018). The performance in each MIPS category can have serious impact on revenue. For the performance year 2018 non-participating eligible clinicians will see an automatic -5% adjustment on their Medicare reimbursements. The cost of not participating in MIPS increases each year and reaches a maximum of -/+ 9% for performance year 2020. Additionally, the top performing professionals are eligible for bonus reimbursements of 25% in the 2018 performance year and up to 37% for performance year 2020. ﻿﻿To ease the burden of transitioning to MACRA, CMS is providing pacing options for transition year performance. The options for 2018 are slightly more intensive compared to the options available for the 2017 transition year. Not participating in the Quality Payment Program or a low MIPS final score in 2018 will result in a -5% penalty. This is slightly more intensive than in 2017, with the performance threshold raising from 3% to 15%. 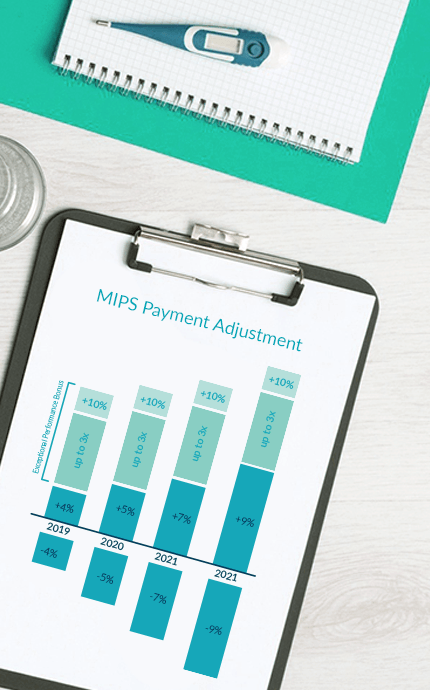 Achieving a moderate MIPS final score in 2018 will provide penalty avoidance and maybe a slight incentive. High performance will award the 5% incentive and potentially an exceptional performance bonus. The Improvement Activities Performance Category is a new concept introduced by MIPS reporting and rewards eligible clinicians for participating in activities related to their patient population. Clinicians and groups can choose to participate in activities most relevant to both their practice and patient population. 2018 is the first performance year that Cost will be a weighted category for participant's MIPS final score. The Cost category score will be the average performance score for the Medicare Spending Per Beneficiary (MSPB) measure and the Total per Capita Cost measure. Both Cost measures are automatically captured through administrative claims. Under MIPS, performance matters! It's no longer enough to just report quality data. 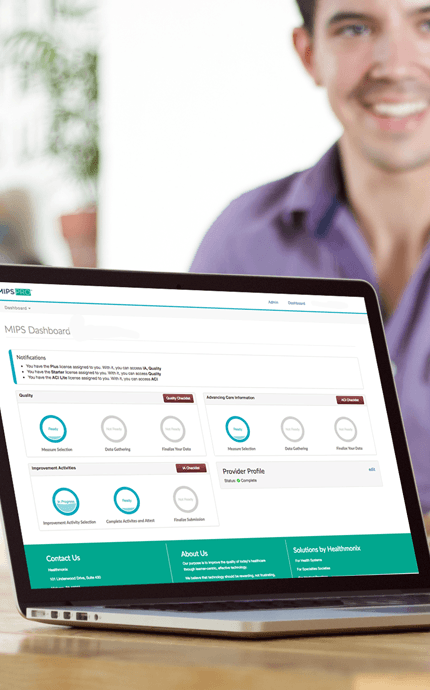 In 2018, CMS penalties and incentives will reach 5% and although Medicare quality reporting is complicated, MIPSPRO makes the reporting process easy with an intuitive system and a quality reporting team to guide you through the MIPS reporting process and to success! With prices starting as low as $289 per provider/year, starting today is the key to MIPS reporting success in 2018.